At Hair Fairies, we love olive oil and its many uses. It is a healthy alternative to vegetable oil in cooking, great on salads, and is a staple of the heart-healthy Mediterranean diet. 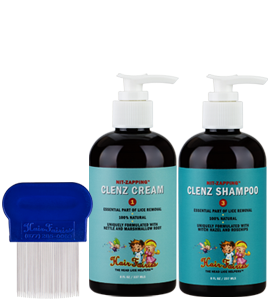 As a home remedy for lice treatment, however, it can be messy, laborious, and expensive. As is the case with many home remedies, the process of removing lice with olive oil can be both long and frustrating. 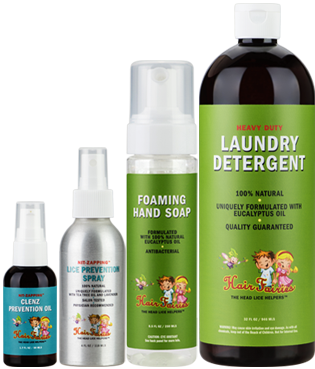 Olive oil works the same as almost every other home remedy for lice treatment: by applying enough of it — for a long enough period of time — to suffocate active lice. In order to fully suffocate head lice using olive oil, you need to completely saturate the hair and leave it on for up to eight hours. 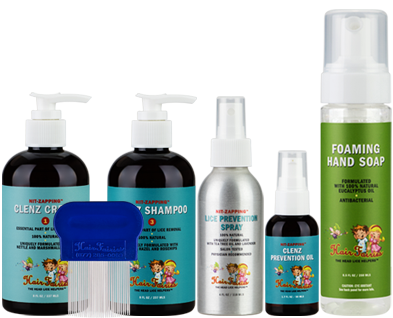 Because it only kills active lice and not the eggs themselves, treatment must be repeated until all lice have been removed successfully. This can go on for days or weeks! In that respect, olive oil can seem like a rather sensible choice. 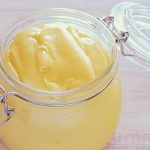 If you are going to soak your head in a foreign substance multiple times per week, we can think of far worse products than quality extra virgin olive oil (looking at you, mayonnaise). 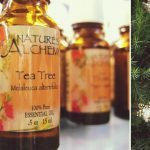 It is good for your hair and skin, doesn’t leave a terrible smell (or rot), and is all natural! Unfortunately, it is far from a comprehensive solution. In addition to the olive oil itself, a good lice comb is absolutely essential. Lice combs are what make or break any home remedy, and olive oil is no different. Here is where olive oil as lice treatment really starts to “lose its luster,” so to speak. One of the main benefits of a home lice remedy, arguably, is cost savings, and olive oil is not particularly cheap. 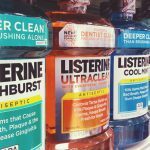 While researching this article, we voyaged to the nearest grocery store and walked the aisles pricing various bottles of extra virgin olive oil on the shelf. (OK, we looked it up on Amazon.) We found that organic extra virgin olive oil cost an average of $1 per ounce, or about $16 for a regular-sized bottle. That equates to at least a half bottle (8 ounces) of olive oil per treatment. And remember, one treatment is not going to finish the job. Since the eggs themselves are not being treated, several applications of olive oil will most likely be necessary. This means frequent applications over the following days or weeks to comb out the remaining eggs. By our estimates, total investment in olive oil will wind up around $50 per head, plus the cost of your own time. 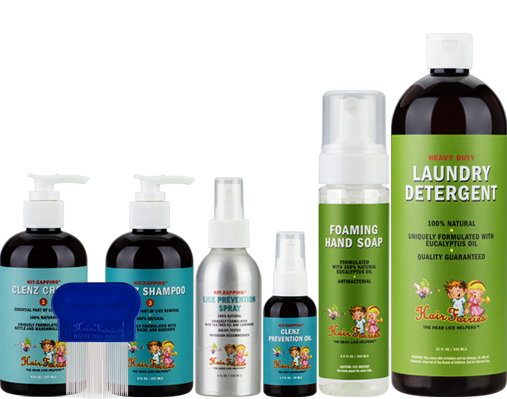 Furthermore, there is always the risk of lice spreading to others throughout the household in the weeks it takes for the lice to be combed out, in which case the process must be started all over again. Compare that to a $25 bottle of Hair Fairies Nit-Zapping Clenz™ Shampoo, which prevents reproduction of lice and causes suffocation. 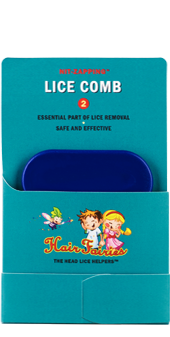 The use of a lice comb is essential for any home or professional lice treatment. 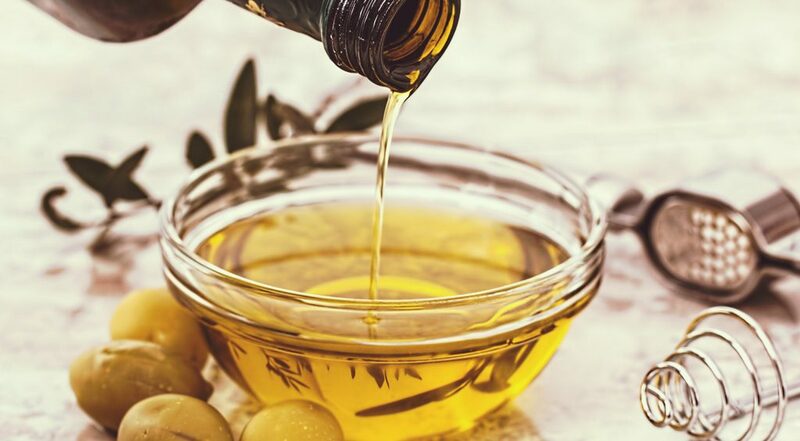 Olive oil does a nice job of lubricating the scalp and hair, thereby allowing for easier use of a lice comb; however, it is the comb itself that is actually doing the heavy lifting. Keeping a lice comb on hand in case of an infestation is a smart approach for families with young kids. Get one here! 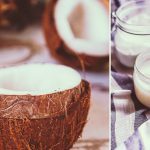 Coconut Oil Lice Treatment: Is It Effective?